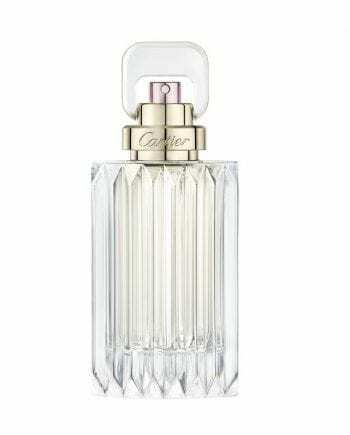 FREE GIFT Cartier Carat 9ml Eau de Parfum Spray with the purchase of 50ml or above Cartier Carat. While stocks last and one per customer. UK shipping addresses only. If your order qualifies for a free gift it will be automatically added to your basket.